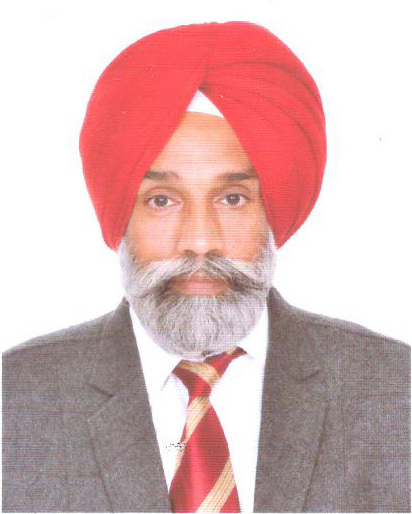 Dr Parksh Singh Brar joined as Dean, College of Veterinary Sciences on 27th September, 2016. Before that he served as Director Livestock Farms, GADVASU, Head of Department of Veterinary Gynaecology and Obstetrics and Department of Animal Genetics and Breeding. From 2012 to 2016, Dr Brar remained Director Centre for Advanced Faculty Training in Veterinary Gynaecology ad Reproduction. He has more than 200 publications to his credit including 115 original research articles. Dr P S Brar has travelled to 12 countries to deliver lead paper, key note address, original research papers, attend meetings, acquire trainings etc. He has handled 16 projects as principal investigator, out of which two were sponsored by joint division of FAO/IAEA Vienna, Austria. Dr P S Brar has guided 06 M.V.Sc. and 02 Ph.D. students as major advisor. He has imparted training to fellows from Bangladesh, Myanmar, Mongolia, Tanzania apart from an international training in which 16 participants from 12 countries participated. His area of research remained farmer oriented, on nutrition- reproduction interactions and oestrus synchronization under field conditions.